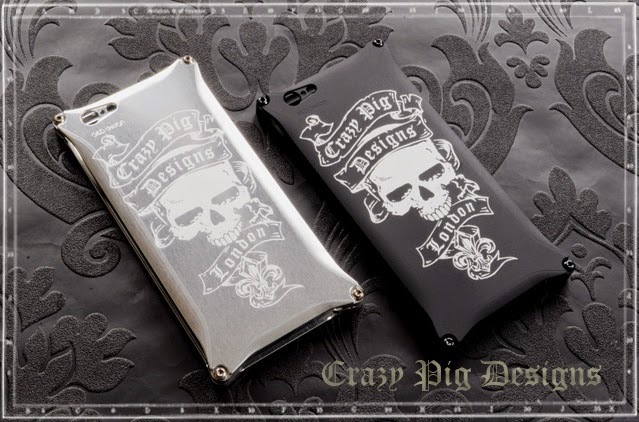 APPLE I PHONE 6 aluminium cover from CRAZY PIG DESIGNS. is designed to protect your I phone 6 from all sides as it is assembled in two parts that are screwed together on 4 corners. The cover is so light it is feels weightless. 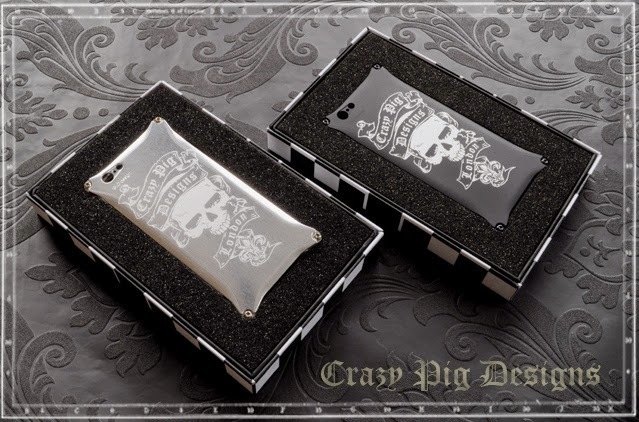 with CRAZY PIG DESIGNS artwork etched on the face. and soon will be completely SOLD OUT.